Do you or your spouse give the silent treatment to one another? Have you ever been in the heat of a disagreement with your spouse only to have them abruptly shut you out? Nothing has been resolved and there’s still more to be hashed out. And yet with no say in the matter, they decided for both of you that the conversation was done. 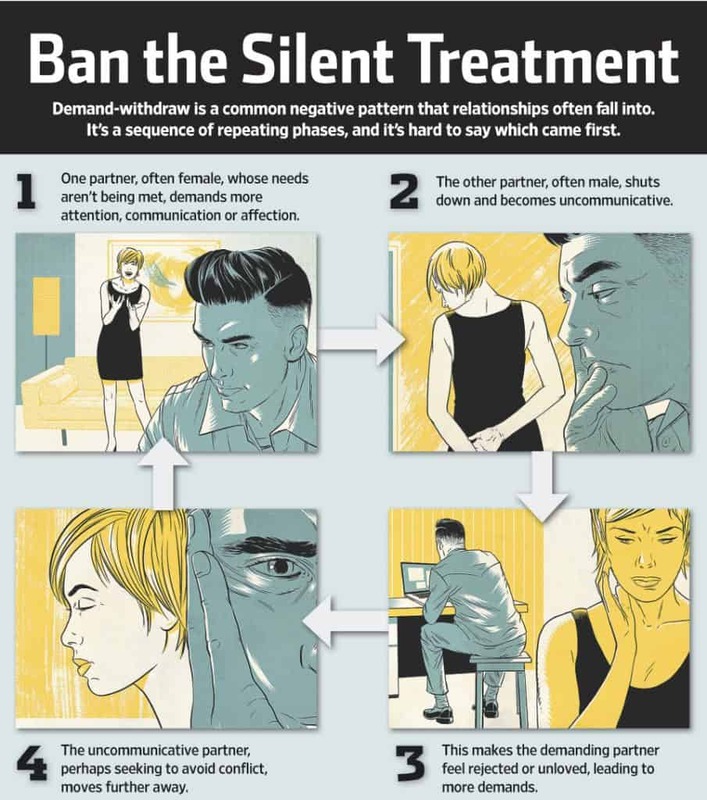 The silent treatment hurts us by our partner shutting down and refusing to participate in the communication. Basically, they’re ignoring us, often while we are continuing the conversation. You don’t have to accept being ignored, manipulated or emotionally abused. In this post, we’re diving deep into the world of the silent treatment. We’ll explore exactly what it is, why it is indeed a form of emotional abuse, and why someone we love might do that to us. Specifically, though, we’ll explore how the silent treatment hurts us. More importantly, we’ll learn the steps we can take to stop it so your relationship can get to the next level and stop the cycle of abusive communication. You CAN restore your marriage — even if your spouse isn’t sure they want to. You CAN rebuild that passion you felt for one another when you first kissed. And you can bring back that love and devotion you felt for one another when both of you said, “I love you” for the first time. 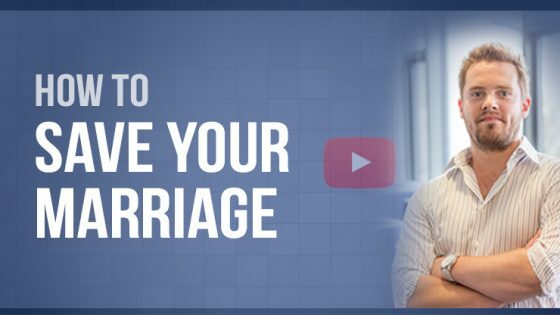 If you feel like your marriage is worth fighting for, then do yourself a favor and watch this quick video on how to Mend Your Marriage that will teach you everything you need to know about salvaging the most important thing in the world. Renowned marriage therapist Dr. John Gottman refers to those who give the silent treatment as stonewallers. Dr. Gottman has done more research on marriage and relationships over the past 40 years than virtually anyone. He has literally studied thousands of couple analyzing the good, the bad and the ugly. Specifically, in this case, he has reported that in heterosexual couples over 85% of the stonewallers in a relationship are men (guilty!). Dr. Gottman considers the silent treatment or stonewalling as he calls it, to be one of The Four Horsemen of the Apocalypse. Essentially one of the 4 worst things partners can do to each other and a very accurate predictor of divorce. I have a previous post called Gottman’s Four Horsemen & Why Your Marriage Should Avoid Them. In that post, I break down all 4 of the horsemen and analyze the damage each does to our relationships. If your relationship is struggling, I highly recommend taking a moment to go through that post. Listen to Dr. Gottman explain more about stonewalling on The Anderson Cooper Show. If you love Dr. Gottman’s work as I do, and don’t own it already, you owe it to yourself to get his book The Seven Principles for Making Marriage Work. 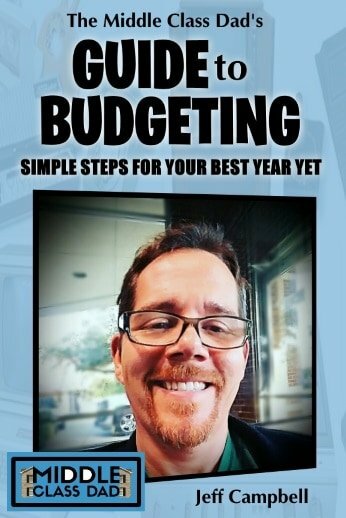 That book may have literally saved my marriage! Is the silent treatment, or stonewalling, passive-aggressive? The silent treatment is a form of passive-aggressive abuse designed to inflict pain. The silent treatment hurts us by design; no accident. Our partner is in pain and rather than wanting to relieve the pain, they want us to feel it too. I know in my own case I have given the silent treatment to my wife when I feel like I have nothing left to say. Or I revert to that mode when I’m so frustrated I worry I might say something I will regret. So I take the approach that when you have nothing nice to say it’s better to say nothing at all. My wife, on the other hand, gives me the silent treatment when she feels overwhelmed. She will retreat to the bedroom and close the door and simply ask to be left alone to “process”. One key distinction is that the silent treatment (stonewalling) is not the same as asking for a moment to cool down. Whether you’re talking to your partner or your child, if you get to the point of anger, it’s good to step away. It’s good to take a moment to collect your thoughts so you can speak your mind from a place of love instead of anger. In those moments though, it’s crucial that you communicate the need: “I am not able to talk about this right now. I need a little time to collect my thoughts. But I do want to talk about it later”. If you can set a time to talk later that’s even better. That way your poor spouse isn’t going all day wondering when or if you’re going to talk to them. What should you do when you are hurt? In both cases, I understand why my wife and I do what we do. But it’s also important for both of us to realize that the silent treatment hurts us and our marriage. We are causing damage. We are shutting the other out. More importantly, we’re causing our disagreement to not get resolved in a timely manner. And we’re forcing the other to wallow alone in the feelings of conflict. Wallowing indefinitely since we have no idea when the other is going to decide to play ball. In short, people who are guilty of stonewalling are narcissistic & selfish (been there, done that). The silent treatment is a way of getting the upper hand in an argument. The person giving the silent treatment is focused only on themselves and trying to make their partner feel bad. They feel out of control, thus the silent treatment is a form of taking control back. They are essentially saying “you can’t make me argue with you back”. We work through conflicts and disagreements. Children punish others when they feel feelings they can’t understand or don’t want to deal with. Think about this analogy. In prison, the worst offenders get what? Solitary confinement. There they have to sit in silence and get no interaction with anyone. The silent treatment is essentially putting your spouse in solitary confinement. One of the ways in which the silent treatment hurts relationships is the patterns it creates in both partners. I know in my case when my wife withdraws it makes me push harder. I just want to resolve the conflict so we can move on. She retreats and I push to get to her to engage. I feel ignored and she feels bullied. It’s especially bad from the standpoint that most likely both partners see the other as the problem. This cycle is commonly referred to as the “demand/withdraw pattern”. Do passive aggressive people know how to love? 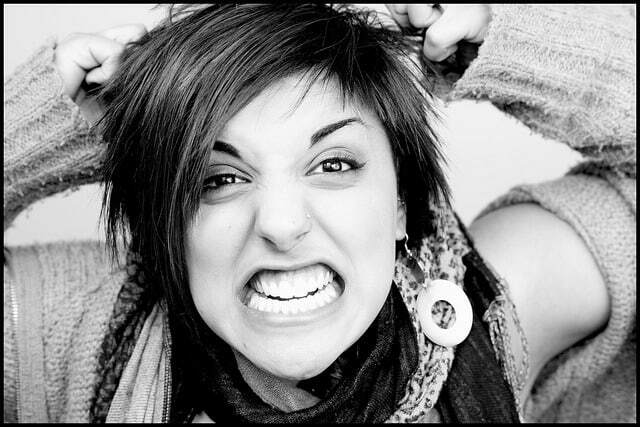 But passive-aggressive people are damaged, They communicate in damaging ways. Often their behavior is seen as rigid. They won’t always communicate openly and honestly. Instead, they may behave childishly. They may also use sarcasm or play the martyr. In short, they do know how to love but they have some serious issues with communicating their feelings effectively. When partners only see the other person as the problem and don’t take any ownership of their own actions, they are bound to repeat their mistake. If we repeat mistakes, especially such relationship-crushing ones like stonewalling, we’re starting our relationship in a downward spiral. When our partner doesn’t feel heard, or feels forced out of the conversation, eventually they will start to get apathetic about it. When we consistently feel apathy or indifference towards our partner, we begin the shift our feelings from love to hate. If you feel your relationship is moving from love to hate, it’s not too late to do something about it! One of my most popular posts on relationships is called Top 3 Reasons for Divorce and How You Can Avoid Them. 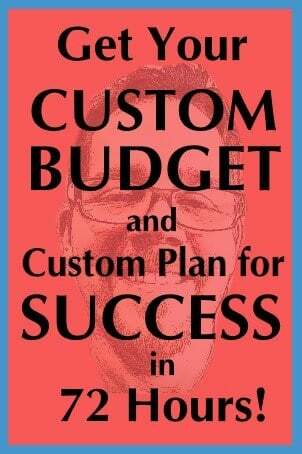 I highly recommend you take a moment and check that out. The marriage you save could be your own! Check out this great infographic from The Wall Street Journal! How to communicate when you are hurt? I’m a firm believer in the old “when you, I feel, because” method of communicating. I first learned that technique from one of my first bosses at my former employer a good 25 years ago (thanks Caitlin!). Essentially when you communicate like this you aren’t passing judgment on the other person. If a person feels judged they will naturally raise their defenses. When they do that, they likely won’t hear anything you have to say. I would also avoid labels; describe the behavior, then describe how it makes you feel. Lastly, state why it makes you feel that way. If your partner feels like you are criticizing them they will get defensive. Both criticism and defensiveness are on John Gottman‘s list of the 4 Horsemen. So while your marriage might be able to sustain 1 of the horsemen, you don’t want 3 of them hanging around! Another tried and true communication technique is to ask questions more than making statements. Statements are finite; absolute and unbend-able. If you ask me a question it makes me feel like you value my opinion. It also gets me thinking and I just might realize I’ve made a mistake. If you think owning a mistake is better when we realize it ourselves rather than having it pointed out, you’d be right! So say something like “honey when you shut down and won’t talk to me it makes me feel like you don’t value my opinion. It also makes me feel like you don’t value our relationship enough to resolve the conflict. I feel that way because I’m not privy to what you’re thinking and I don’t know how long it will take before you will speak to me about it. 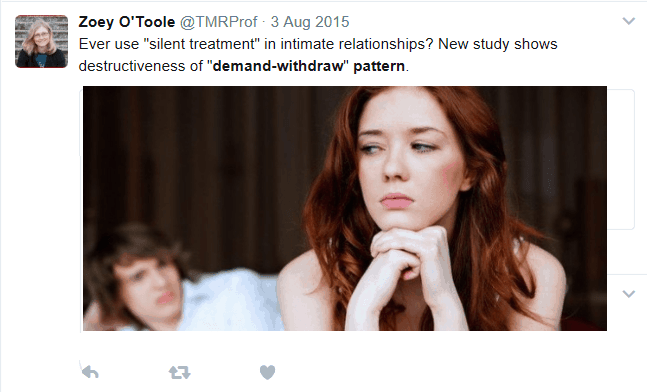 Professor Paul Schrodt of Texas Christian University conducted a recent study where they examined over 70 other studies on the silent treatment and specifically the “demand/withdraw pattern”. As with Dr. Gottman, Schrodt found in examining over 14,000 couples, that men were the predominant ones giving the silent treatment. He and his fellow researchers also found a direct correlation between those couples stuck in this pattern and those who suffer from addiction issues, depression, anxiety, and other mental health issues. Thus the silent treatment hurts others because we are hurting ourselves. In other words, when we bring our own issues to the table that we haven’t dealt with, we’re more apt to enter into damaging behavior in our relationship such as giving the silent treatment. 9 Awful Ways the Silent Treatment Hurts Your Marriage? Forcing your partner to sit alone and wait for you to come around to resolve a conflict is unfair. It’s forcing them to adhere to only what you want. A relationship is supposed to be a collaborative effort; even conflict. When we don’t work together, eventually we learn to work apart. We all want a say in our relationship. Just in the same way it doesn’t work when spouses don’t communicate with each other on spending, we also have to work together on conflict. When one spouse force-ably removes all control from the other by giving the silent treatment, it completely dis-empowers the other. If that happens regularly, eventually the relationship will end. When we take control over our partner and behave in a way that constitutes emotional abuse, we are essentially telling our partner they don’t matter; they aren’t important to us. While that may not be the intended message, it is undoubtedly the message that gets received. When our partner feels unloved or undervalued they will start to place less and less value on the relationship in return. We all want love and respect. For most of us, our spouse is the one person who’s opinion matters the most. Thus they are one of the few people who can really hurt us. The silent treatment hurts us because, in part, we are being told our partner doesn’t respect us. If received on a regular basis we will begin to not respect the relationship back. The silent treatment hurts us because it is a form of control. The one giving the treatment is taking all the control in the relationship and forcing the other partner to operate on their terms. It’s completely one-sided and damaging to your partner’s self-esteem. While it’s well-known that the silent treatment hurts us emotionally, it isn’t as widely known how it affects us physically. According to a recent study by The Journal of Neuropsychiatry, “the anterior cingulate cortex (ACC) lies in a unique position in the brain, with connections to both the “emotional” limbic system and the “cognitive” prefrontal cortex.” It affects our “ability to control and manage uncomfortable emotions”. Essentially. if your spouse feels ignored, the brain sends them a signal that they are in physical pain. That signal to the brain can ultimately lead to a host of devastating physical ailments. Repeatedly being given the silent treatment hurts us on a deep psychological level too. After all, if your spouse, supposedly the one who cares for you the most treats you in a way that devalues you, eventually your self-esteem can plummet. As we see our self-esteem and feelings of self-worth decrease over time, that can lead to depression, feelings of rejection and possibly even suicide. If the couple does stay together, where there was once love and affection all that will be left is hatred, bitterness, and sarcasm. Strout went on to say that “conflict can be particularly damaging for health if spouses are hostile or defensive during disagreements or if they are arguing about the same topic over and over again without any resolution”. But even if the relationship is destroyed, if the receiver finds their self-esteem is destroyed they may lack the will to actually physically end the relationship. The result could be years spent together in anger, frustration, and hatred. But in most cases, the silent treatment hurts us by actually leading to divorce or breakup. How do I get over silent treatment? Dealing with a spouse or partner who gives you the silent treatment can be very hard to deal with. Some people respond by giving the silent treatment back to their partner. Others get clingy in a desperate attempt to “win” their partner back. Others simply withdraw and wait for their partner to come crawling back. In truth, none of those are the best response. The silent treatment hurts us, but we aren’t helping the relationship by inflicting more pain back in response. Put your ego aside (even if you truly believe you did nothing wrong). In relationships, we can be right and we can be happy, but we can’t always be both. Do you feel like the silent treatment hurts your relationship? In this post, we looked at how the silent treatment hurts us. More specifically we explored how stonewalling, also known as the silent treatment, is really a form of emotional abuse. It’s one of the 4 worst things you can do to your partner or receive from your spouse. But most importantly, we explored what to do when we are the receiver of the silent treatment and how to save your relationship. If your marriage is struggling to get past the silent treatment, then check out this quick video on how to Mend Your Marriage that will help get yours back on track. Does your spouse give you the silent treatment? If you like this post, please follow my Save Your Marriage board on Pinterest for more great tips from myself and top relationship experts!